Are you looking for a healthier life? The world we live in these days is so overloaded with toxins and chemicals, additives, preservatives - they're in the foods we eat; the air we breathe; our paints, carpets, cleaning products. With modern convenience, comes modern ailments. Would you like to learn about natural products that may help support your body, your health and wellbeing? 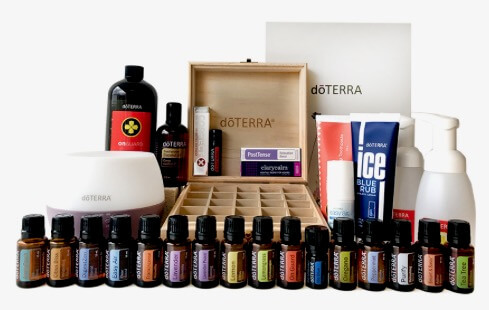 I've been using dōTERRA essential oils and products for a couple of years now. I've seen such an improvement in my overall health and wellbeing, in addition to helping me deal with some significant health issues. 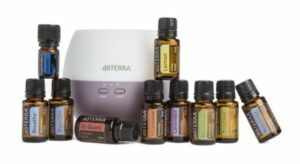 These oils are fabulous both at home and in the workplace to help create a healthy environment. Would you like to host a private event in your home with your friends and family? Learn more here.